As a marketer, can you honestly say you were aware that 75% of internet users will only make important purchase decisions when product and service descriptions are in a language they speak? And, similarly, 70% of global users don’t cite English as their native language? To some, these stats are simply accepted, however, the clever marketer sees things a little differently and is able to identify huge opportunities when presented with data such as this. Unfortunately, in many instances, it’s not always these clever marketers who make the final decisions, and fresh opportunities often need to be signed off or approved either by a boss (if working in-house) or a client (if working for an agency). As such, here are five selling points you can use to convince either of these parties to invest in multilingual digital marketing. 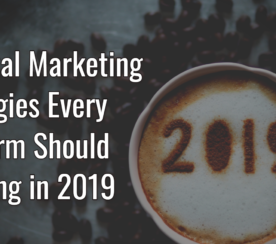 Some businesses are happy standing still, but most are actively looking at ways to grow their customer or client base, considering costly and length marketing strategies to further increase their market share in their home territory. Technically, there is nothing wrong with that, but companies often see growth plateaus at certain stages, which makes jumping to the next level increasingly difficult. 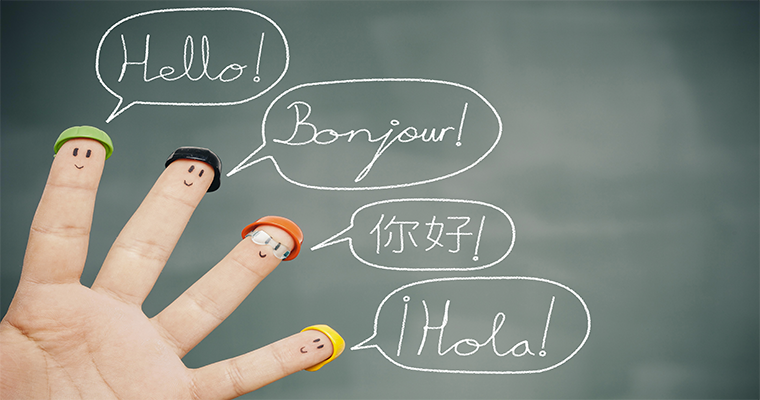 When you start to consider multilingual digital marketing as a contender, it quickly becomes apparent that gaining a small market share in new territories could be more effective than working to increase your market share at home. When you look at the stats, it quickly becomes apparent that while English accounts for more than 50% of the content on the internet, only 27% of global internet users are English-speaking as their native language. This means that, theoretically, more than 70% of a target market could be being excluded by focusing only on an English-driven approach to digital marketing. When it comes to digital, there is the real possibility to build an effective business in new territories without having a physical on-the-ground presence. 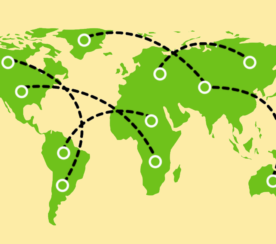 With the right team who understands international SEO, the need to launch a multilingual website (or separate ccTLD sites) and create content targeted to each territory, all multi-territory activities can be controlled from one central location. Further down the line, you may decide to open a physical office, warehouse, or distribution center in one or more of these new areas. However, unless you’re offering local services (in which case, you’re very unlikely to be considering international marketing at all) and you’re offering either eCommerce, long-distance, or digital services, the question must be asked as to whether it really matters where you’re located? 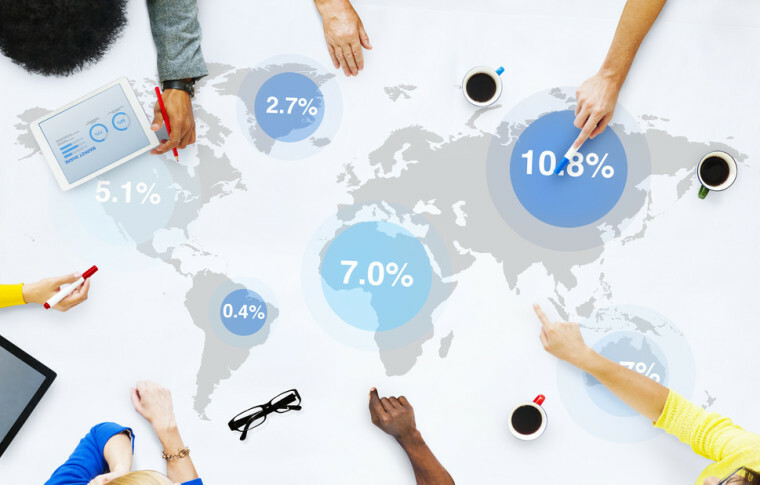 This, of course, means adopting an international digital marketing strategy can be very cost-effective, especially when directly compared with the approach which would be needed to further grow a market share at home. Granted, taking any business international will undoubtedly require an investment of some sort, however, compared with the efforts to grow an already healthy market share, the cost benefits are instantly apparent. Using an example of a bricks and mortar business; if they want to expand their markets, their options almost exclusively lie (let’s forget going online for a moment) in opening additional retail outlets or offices in new territories, usually meaning nearby towns and cities. This costs…a lot! New premises, new employees, overheads which come alongside a physical premises; the costs are almost never-ending. When going international in the digital sense, the approach is the same (launching into new territories) yet the costs aren’t — as the same core team can roll this out simply by a change tactics. Yes, you’ll need a professional translation of your web content, web development work to support this and someone who understands multilingual marketing and the market’s you’re entering, however, that is about as far as market entry costs go. It’s a sad state of affairs that almost fifty percent of Fortune 500 companies haven’t translated their website into more than one language, with the default generally being English. As such, it’s safe to say they’re ignoring non-English speaking audiences. This, for businesses who you’d expect to have strong growth plans, makes no sense. For the smart marketer, this is perhaps the strongest justification for starting to plan and implement an international digital marketing strategy NOW. Much as everyone was justifying going responsive some two years ago with, “get ahead of the competition and gain a first-adopter advantage,” the same can be said about going multinational and multilingual today. If you’re able to take an approach you know can work but competitors are ignoring, either they have market insight you don’t or they’re simply complacent with their current approach and not looking for ways to broaden their customer base from all corners. Luckily, it’s usually the latter. While the internet has traditionally been seen as an English invention, times are changing. The long-standing ‘strong holds’ of the USA and the UK have, for ten years, flat-lined, with the growth of internet usage now being seen across territories such as France, Hong Kong, Italy, and Japan. Given this, it’s no surprise, as mentioned above, that many businesses are experiencing a plateau effect when it comes to their market share. When looking at new markets, however, this presents significant opportunities to gain a strong presence which will allow for growth. While some would argue ‘SEO is dead,‘ there’s no denying that organic search can still deliver fantastic value and a great return on investment. Yes, approaches have changed and buying links, stuffing keywords into content, and violating Google’s guidelines are things which we should all forget ever existed. However, when you take the stance that the foundations of SEO lie in a website’s structure and technical make up, a number of quick wins for gaining presence in new territories become apparent. 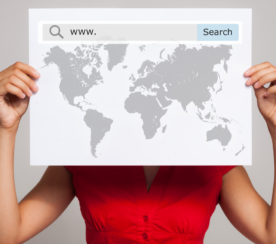 There’s the long-standing debate as to whether, when looking to obtain search rankings in numerous languages, you should go for multiple ccTLD’s or subdirectories on your main domain, and there are certainly ways to support both sides of the argument. In many cases, however, launching language-specific subdirectories which host translated versions of the site is the way to go, given that you’re launching on an already established domain, which it’s safe to assume already has some level of authority. Unless you have a specific reason not to, which some businesses will have, rolling out translations in subdirectories on a domain which Google already trusts on English search engines can be a quick way to earn rankings across the language-specific search engines in your newly targeted territories. When rolling out an international SEO strategy, always make sure you’re familiar with the likes of hreflang as there’s far more to this approach than simply adding a translation into subdirectories. Yes, it can be time-consuming to get it right, especially if you’ve never managed an international strategy before, but in the long-run, it can generate substantial amounts of traffic — and revenue. At the end of the day, if your business can handle enquiries and sales from foreign territories, the above information should easily justify adopting a multilingual digital marketing strategy. It is your job to demonstrate a return on investment and it’s quickly becoming clear that the opportunities which arise from an international approach can do just that many times over…so long as you implement correctly and understand why you’re rolling it out. Do you any ‘international’ success stories? Have you had to battle to convince your client or boss that it’s a worthwhile investment? I’d love to hear about your campaigns in the comments section below.